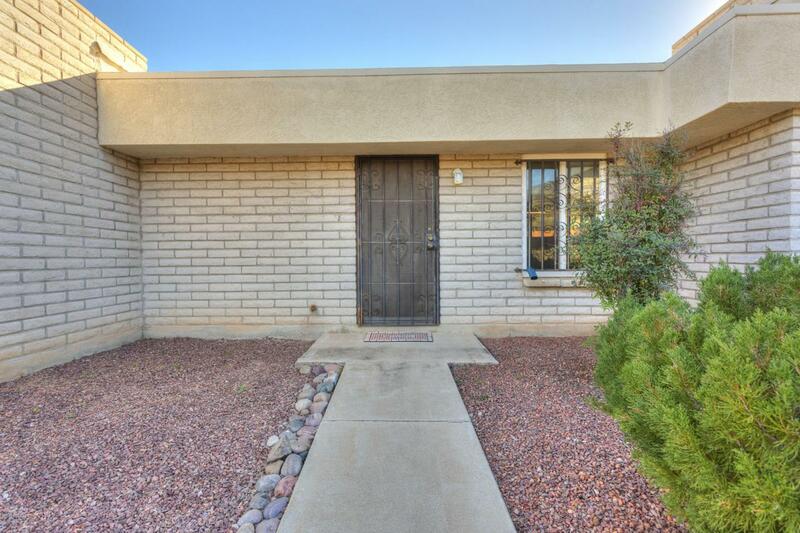 Beautiful 2BD/1BA masonry townhouse in established neighborhood near Starr Pass. 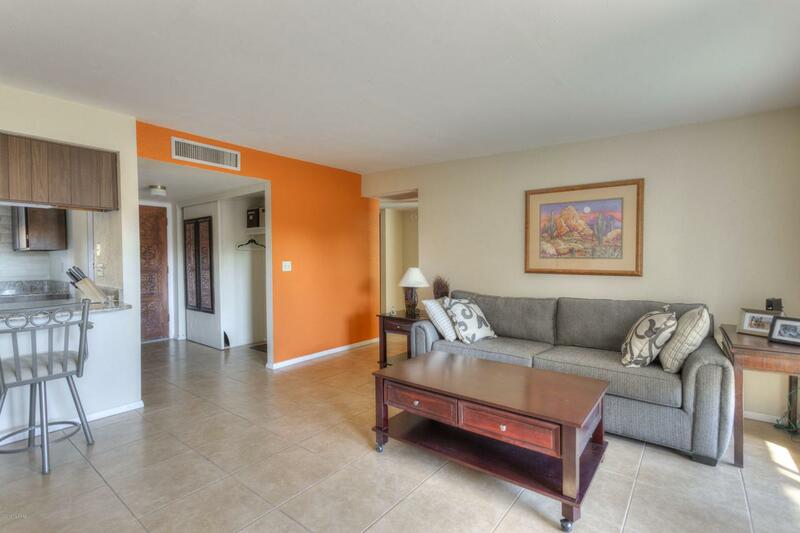 Home has been tastefully updated throughout and lovingly cared for. HVAC replaced in 2010, water heater in 2015. 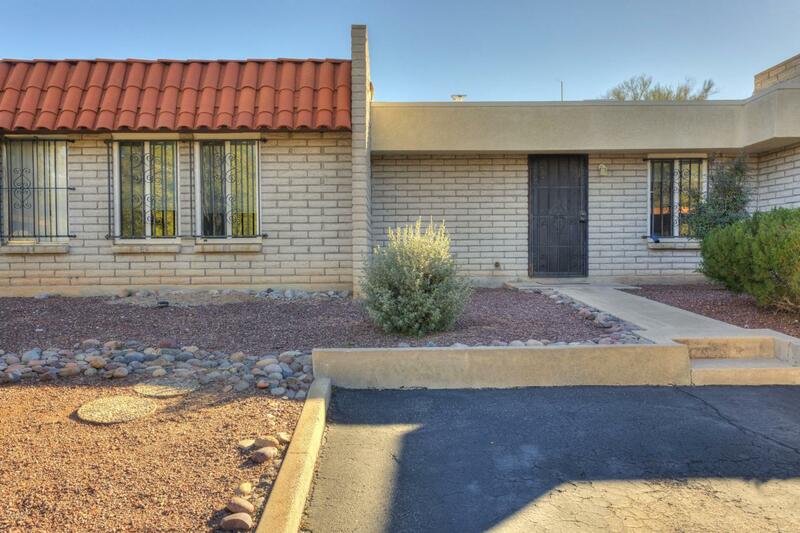 Large bedrooms, open living area with lots light, updated tile, flooring, countertops, windows, too many too list, and a large exterior storage area with custom door. 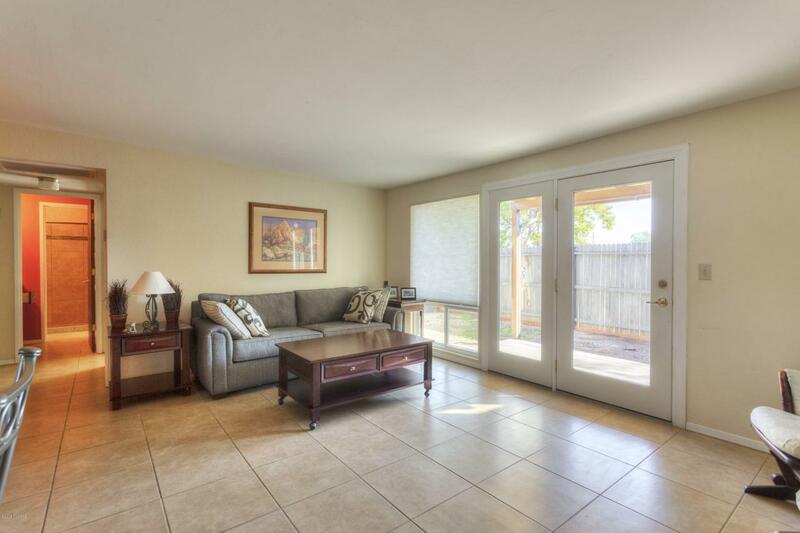 Backyard is fully enclosed with covered patio area. Located near the community pool and park area, location is very private but still convenient to schools, shopping and transportation.